She seems flustered, scared and drenched in misery, coughing, constantly rubbing her wrinkled moist eyes with her chunni. She was very old and looked weak. Then the ticket checker asked her, “Kaha jaana hai Amma?” (Where do you want to go Amma?). She looked up at him, with those small eyes, too bewildered to answer, and then replied in her croaked voice, “Nhi pata beta. Kahin bhi chale jaenge.” (I don’t know son. I’ll go anywhere.) And then I saw tears gently flowing down her rough cheeks, caressing her as if they were the only ones who understood her misery and had promised to stay with her until the end of her journey. The bus screeched and came to halt and I hurried down to reach my stop, already getting late for school. The bus drove away with that old woman in it. When my friend narrated me this incident on that day, I was anxious about that old lady’s fate. Barrages of questions were knocking at my mind. Why was she so miserable? Did her family abandon her? Where did she go? Did somebody help her? Or not? I was in 5th standard then but news about adults abusing their old parents and throwing them out of their house. It has been 10 years and I still reminisce her narration vividly. Like I am seeing those tears falling, hearing her cracked voice and the scared look in her dim eyes. With the advancement in our way of living, and the era of the young and the active, we are deserting the fragile, old people who form a large part of our population. The world is slowly moving towards grey population, and the youth is noticing this change with little care and concern. A report from a HelpAge India showed that almost 15 million elderly Indians live all alone. Out of 10 elderly couples, 6 are forced out of their homes by their children. They are abused physically, verbally and psychologically. The report says that about 40% senior citizens are maltreated, but very few cases are brought to light. Bangalore and Nagpur are the two cities where cases of abusing the elderly are high, while Delhi has reported the least. However, the numbers are increasing drastically annually. Only yesterday, I read the news of a 70-year-old woman, beaten callously with an iron rod by her son, because the mother was trying to sell half of her land to get money for her living after being denied food by her four sons. 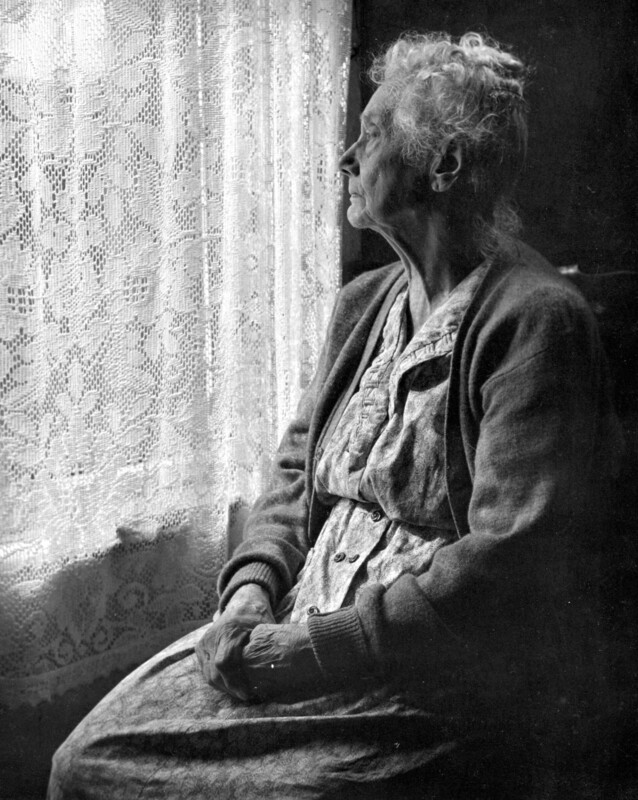 The incessant exploitation, abandonment and negligence by their own children force them to resort to old age homes. The condition of all the old age homes isn’t promising and good. Those run by the government lack resources and facilities. The reason the elders are tormented and abused is their economic and emotional dependency on their family. Old people crave for love, and they bear the torments out of their attachments towards their grandchildren. There were 4% of the elders who were abused for almost 15 years! People usually turn a blind eye towards senior citizens’ grievances. Greed swallows people to an extent that they loot their own fragile parents of the love, care and attention. They forget too easily that they were brought up strong and adept by those very hands which now want their support. Are the youths this weak that they can’t even support their own parents!? Too weak to earn themselves instead of plundering their old parent’s share?! What goes around, comes around. If the children watch their parents tormenting, abusing and throwing their own old parents out of their homes- then, BEWARE! The replay of all your actions might be presented before you when you will be old. Why do we forget their sacrifices, love, pain and hard work which has made us strong and brought us smiles! They helped us stand, walk, run, learn and millions of things we might have never noticed. Is it too difficult for you to provide them with their share of food, shelter, love and the smiles they deserve? Are atrocities and abuses the answers to them for giving us life? Can you only offer them a cascade of tears and shattered hopes – as their only companions? Talk to them, they need company. Listen to their history and their fun stories. Eat with them. Take them out to parks. They don’t ask much of you. Is it a gargantuan task to spend little of your time with them? Your attention, care and love are enough to stretch their lips into a vibrant smile. Their young life had toiled and weathered to build our little life- strong, happy and beautiful. Now let them live and enjoy in their leisure time. It’s not much of a burden to be a companion.